Do you have a keen interest in learning how to heal yourself or those around you? If the answer is YES I’m right here to assist you in taking the first steps to learn how. For those of you who are new here my name is Kathryn (aka Kat) I am a Reiki Master & intuitive energy healer. As a Reiki Master I have dedicated my life to a path of well being & spiritual development. Working from a place of love by connecting & living my life lead by my Souls guidance. Using my intuition or ‘inner knowing’ I connect with the invisible energy of the universe & spirit guides to assist people to heal. The guidance I receive comes through in different forms, either through clairaudience, clairvoyance or clairsentience. This journey has seen me follow my passion for teaching to a spiritual level through yoga & Reiki. As a Reiki Master I am able to pass the gift of Reiki onto others through the sacred ceremony known as the Reiki attunement. I can teach you how to safely connect & use the Reiki energy to heal yourself & others. Reiki translates in Japanese as “universal life force energy.” Reiki guides the healing energy through the placement of hands either directly onto the body or held above. Reiki can assist the release of energetic blockages; break down habitual patterns & balances the Chakras. This holistic modality supports the bodies’ natural ability to heal. In order to move on & grow we must heal what we have held onto in the past. Reiki is a gentle, safe & non-intrusive method to assist this process. Learning the Reiki hand placements on & around the client’s body. You receive the Level I attunements. Become aware of your own intuition & inner voice. You will learn how energy affects the physical, mental, emotional & spiritual bodies. Reiki Level I can be used on family, animals, plants & for self-healing. 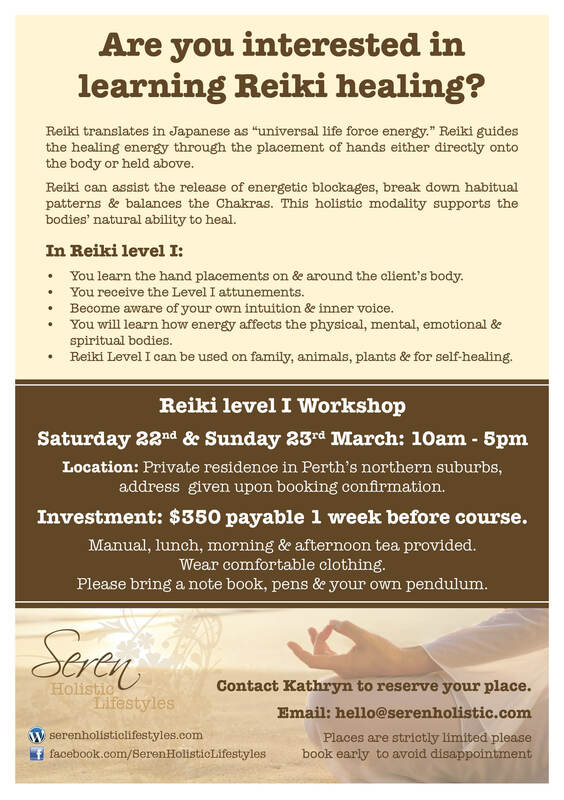 Reiki Level 1 is a full weekend workshop consisting of fourteen hours in total split over two consecutive days. Learning Reiki is a rewarding & self-nurturing process. You will open the connection to your Soul as well as the universal energy. There are many Reiki courses out there how is yours different? It is recommended that you receive your Reiki attunement from a qualified Reiki Level III Master – this is me. I am passionate & dedicated to my life purpose of serving the greater good of humanity. Being a Master is more than a title I live my life every day to that of mastery. I receive Reiki & other healing regularly, I meditate daily, exercise & keep my physical body healthy through good plant based nutrition. I work with my spiritual mentors every month. I take part in self-development programs to constantly keep growing & moving myself forward. What I learn I pass on to others. Through teaching I am always learning. My courses are detailed & structured based on the way I learned Reiki from my Master mentor. I tailor the course to each individual depending on their levels of consciousness. The energy of the day will lead us where we need to go. 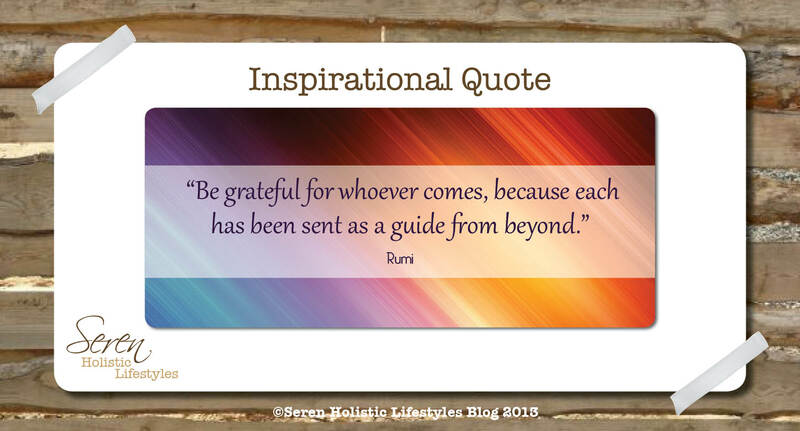 I share my own experience & challenges of my personal healing journey with you. Courses are kept small with a maximum four students so everybody gets one on one attention whilst still benefiting from a group experience. Hosting the course at my private residence in a rural location offers added healing benefits as well as a more relaxed atmosphere. How do I know if I’m ready to learn Reiki? If this post has sparked an interest & you feel an urge to learn more then you are ready. Self-doubt can kick in for sure; use this as the positive resistance that you are moving forward in the right direction. Everybody has the ability to learn to heal; just some are called to it more strongly. I recommend that you have received a Reiki session prior to taking the course. That way you can ‘feel’ how Reiki works & understand what is involved during a session. It would be hard to learn something that you have never experienced yourself. If you have any further questions please contact me using the form below or via email. I’m ready! What is the next step? The next Reiki Level 1 workshop is on Saturday 22nd & Sunday 23rd March 2014. It will be hosted at a private residence in Perth’s northern suburbs, address given on booking confirmation. Please see the flyer below for more details. A $50 deposit is required to hold your spot & full payment due by Friday 14th March. To book your place on this exciting workshop please contact me for a registration form using the form below or via email. Only TWO places are left for the March workshop so be quick! I look forward to connecting with you & passing on this truly wonderful gift. After Tuesday’s post I felt very inspired to produce something practical to assist my readers, you lovely folk, in recognizing the joy in your lives. Even if you’ve had one bog hole of a day there is always something to learn & happiness to be gleaned. Part of my business coaching actions each fortnight is to write a reflection centered around what I have achieved & how I can turn challenges into opportunities. This gave me the idea to produce a worksheet for you all (Totally complimentary!) to help reflect on your day. I’ve selected a few simple questions to ask yourself & reflect back on. Don’t be daunted & this is just for you. You do not need to share this reflection with anyone. If you’re new to journalling this is a great place to start. I find it really helps to sit down somewhere quite when you have a spare fifteen minutes or so. if the answers don’t come straight away don’t stress. Move onto the next question & come back. You may be surprised at your answers. Especially on days you have found challenging there may well have been a lot of good, positive blessings that have happened but one ‘down’ moment may have taken all your focus. The point of this exercise is to get you focused on all the good in your life day by day. (There is TONNES of it!) The more you reset your mind to this notion & look at the positives the more will be returned to you. If you just focus on the crap aspects more crap will be attracted. Not healthy. Recognising your challenges & how you deal with them is important too. These challenges are hidden lessons. Once you’ve learned the lesson you close the loop & you won’t repeat it. It might take a few goes of each lesson to ‘get it.’ Approach recurring lessons with different tactics. That’s why it’s important to write down how you deal with challenges to know what works & what didn’t. Click on the link below to down load. It’s an interactive PDF (if you have the latest version of Acrobat) or print it out. Have fun! One of my biggest challenges has been to surrender my control & let life unfold how it should be. Even when there is chaos all around the equal & opposite ‘calm’ is right there next to it. The universe knows what’s it doing & will unfold just how it should be even if this seems like total mayhem to us. This year, as life is always for me, is about taking action! Way back when I started this adventure I desired to run holistic retreats. I had that idea eighteen months ago & haven’t actioned it. Granted I have been developing my skills, learning a lot in order to be at a place to run such an involved activity. 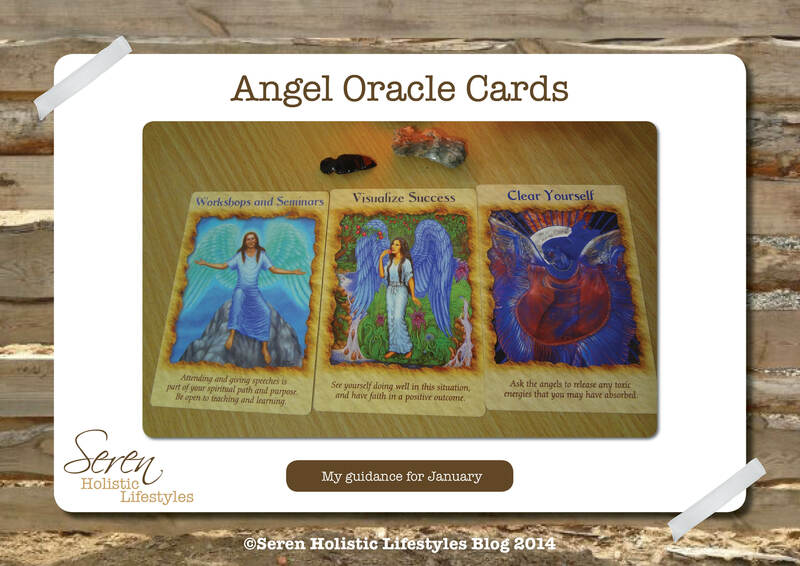 At the end of last year I turned to my Angel Therapy oracle cards for some much needed guidance for the year ahead. I asked the cards ‘what modality should I be focusing my energy on this year?’ Below are the three cards I drew. Clear as mud hey! I needed a starting point & I knew deep down I had one. Action was needed. I feel my definition of ‘retreat’ was blurred. My original thinking of what a retreat should be was a weekend of pampering, healing, spiritual teaching & yoga. Way too complicated to get organised for a first event. A workshop however is a much ‘simpler’ way to get started. Workshops are still what I would call a ‘retreat’ as people are taking time out of their everyday lives to do something different. A massive part of my life purpose is to teach. Workshops are a perfect setting to do what I love & use my natural skills to teach a group of like minded people something of interest too us all. I had an idea back in July 2013 to run an introductory workshop all about the Chakras. Keeping myself clear & focused as the third card advises is so important too. When you put yourself out there to the world you are vulnerable, people may attack you or want to knock you down. Staying strong & clear energetically will help. There is a deeper meaning to this card too to remind me after I have taught such an event to disconnect from the energy & cleanse. Workshops are a massive energy exchange I must remember to return to my own energy field once I have shared what was needed. My fear of not being qualified is one I feel many may have in this situation. I work with my Chakras everyday & in my energy healing sessions. Working with the Chakras consistently should be indication I know enough to teach about them right? There is so much to learn about these energy centres. It’s a subject I’m still learning about too as there are many more Chakras than the main seven. When something new presents that I’ve never come across before I go read up about it. ‘We teach what we need to learn.’ Even more of a reason to get this idea off the ground I feel. When my business coach asked me to plan my calendar of events the Chakra workshop leapt out at me. This is an event I’m keen to host asap. It is time to take action on this idea. Now I have! 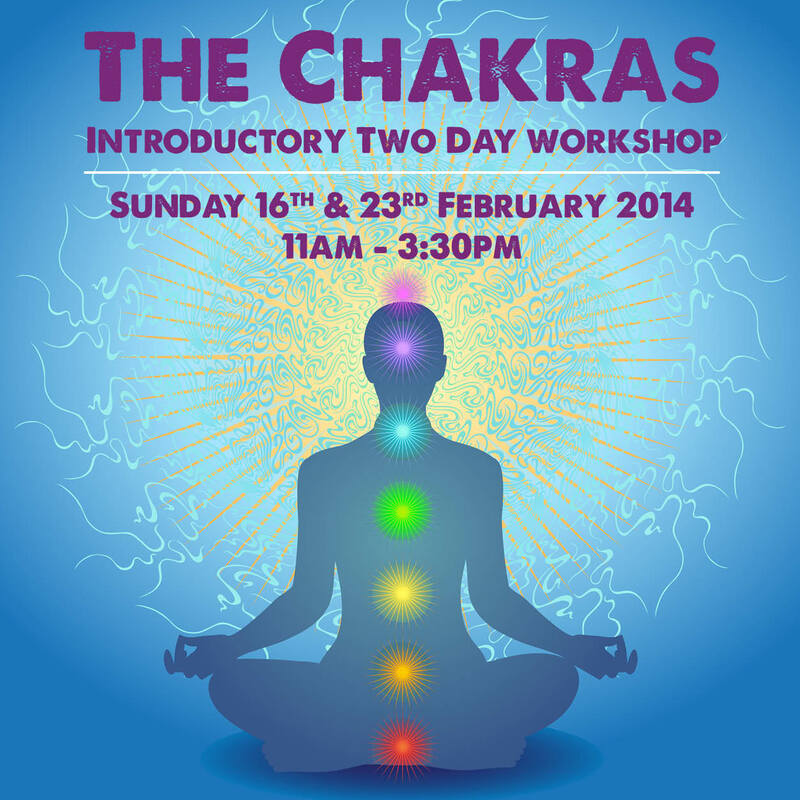 It’s official ‘The Chakras – Introductory two day workshop’ will be taking place on Sunday 16th & 23rd February. I decided two days would be beneficial so not to overload everyone in one hit. We learn more efficiently in small doses. When working with energy you never know where it will go & take us who knows the next workshop might be three days. Not only is this an opportunity for me to share on a subject I’m passionate about I can use all my other skills too. Over the next few weeks I’ll be putting together unique hand out booklets for all the attendees. My design skills will be put to good use & I love nothing more than creating something direct from my own energy. If you are in Western Australia give me a shout if you’d like to attend or for more details. Hit the workshops tab at the top of the page. Everyone else I wouldn’t say no to running an online course or a webinar if anyone would be interested? It’s mini break time! I’m so excited to be getting out of the state for a few days of space change. It’s been six months since I had my last weekend interstate so I feel I’m well over due a quick get away. Whilst I’m out & about why not work in some metaphysics fun whilst I’m at it? 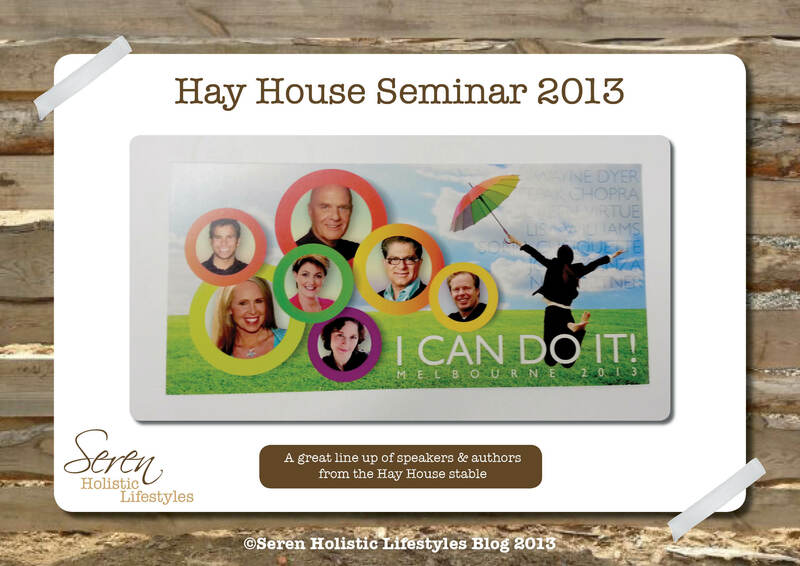 Hay House Publishing are hosting the ‘I Can Do It’ seminar in Melbourne this coming weekend. I’m only attending the Sunday event as I would like to spend some time sight seeing around Melbourne and catching up with my East Coast friends. Alas I will be missing Deepak Chopra & Dr Wayne W. Dyer BUT I get to see Doreen Virtue!!! The other Sunday speakers look very interesting too. Especially Sonia Choquette who will be talking about tuning into your intuition ‘to transcend the strictures of an ego-driven existence and experience the joy and fulfillment of a intuitively-guided, Spirit-driven life’. This resonates greatly with how I live my life now & I’m interested to hear someone else techniques & experience in this area. Dr Joe Dispenza’s lecture looks fascinating, ‘You are not doomed by your genes and hardwired to be a certain way for the rest of your life.’ I love this, so many people I talk to are all about ‘it’s hereditary, there’s no escaping it coz it’s in my gene makeup.’ I’d like to hear the other side of this that maybe hereditary will become a thing of the past? All very exciting. To top it off I have a healing session booked in with my mentor too on the way home. Will be great to touch base again in person and finish the weekend off with some self-care. It’s been exactly one year ago to this date I started my journey that has lead me to be where & whom I am today. 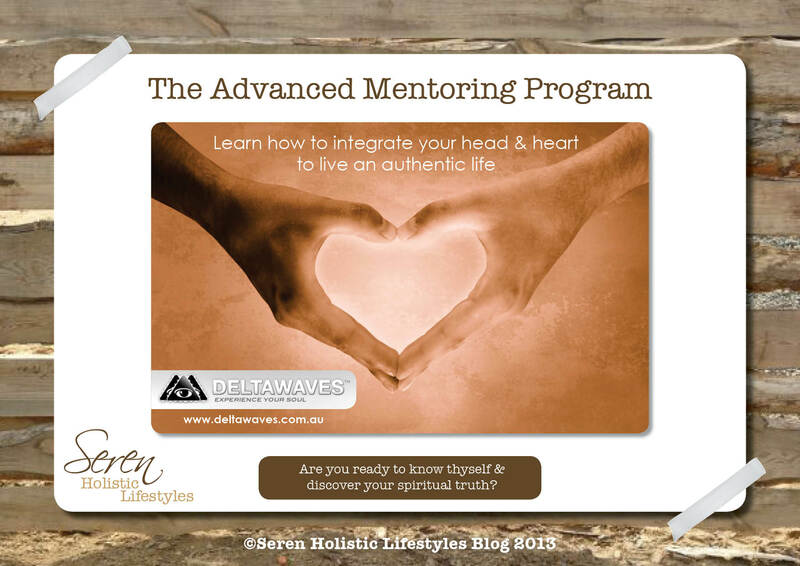 It’s been one year since I started the 12 week Advanced Mentoring Program with Elizabeth Peru. This course of study I can not praise enough as it really did change my life. Read this post for more details. A year on I can not believe how much I have changed for the better. My brief for the program was met beyond my expectations. (I’ll talk more about that in tomorrow’s post) I have discovered why I am here & what my life purpose is. Everybody is so different. I can not guarantee you the same success I achieved by working with Elizabeth. I can say if you put in the effort & truly want to embrace a change in your life in the right direction lead by your Soul you may get the results you are aiming for. I am so grateful for Elizabeth’s guidance & support over the past year. Despite completing the full Merit Mastery program now I know this is not the end of the relationship. I am out there on my own, I actually always have been as it’s me doing the work for myself. I have gained the skills to figure things out for myself more quickly and with less need for reassurance from others. I can see though as I develop further on my path I may well still need to check in from time to time for some clarity from my mentor. We never stop learning. Even if my sessions become more of a chat to share what I’m up to from a feedback for the program point of view then that’s how it shall be. I wish all the July 29th new mentees well on their new journey. Enjoy the ride, I loved it!